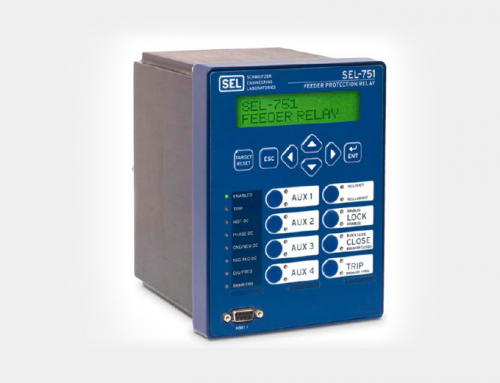 The new SEL-451 is a complete stand-alone protection, automation, and control system. 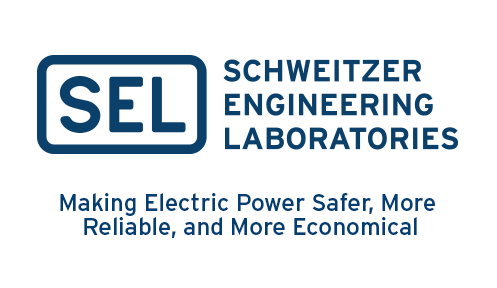 The SEL-451 has speed, power, and flexibility to combine complete substation bay control with high-speed breaker protection in one economical system. 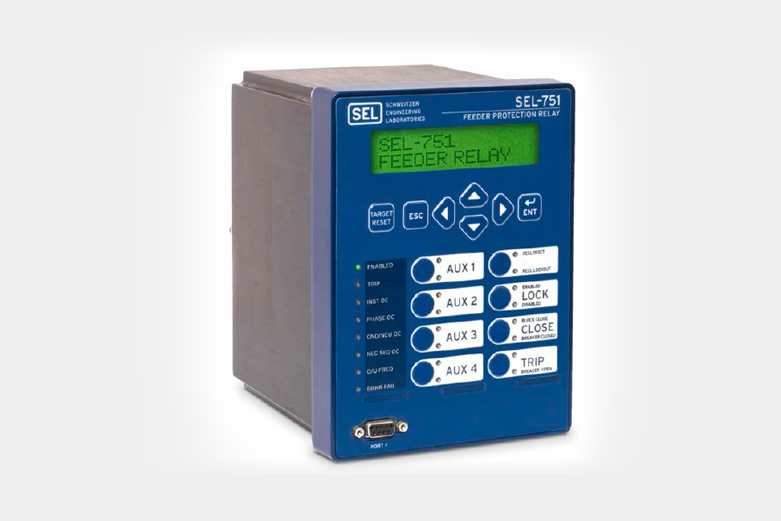 Use the SEL-451 as an integral part of a full substation protection, control, and monitoring solution. 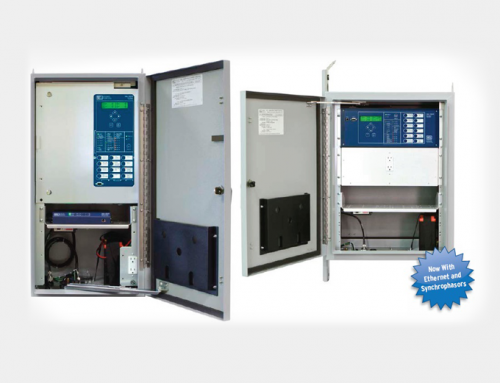 Reduce Maintenance costs by accurately tracking breaker operation. 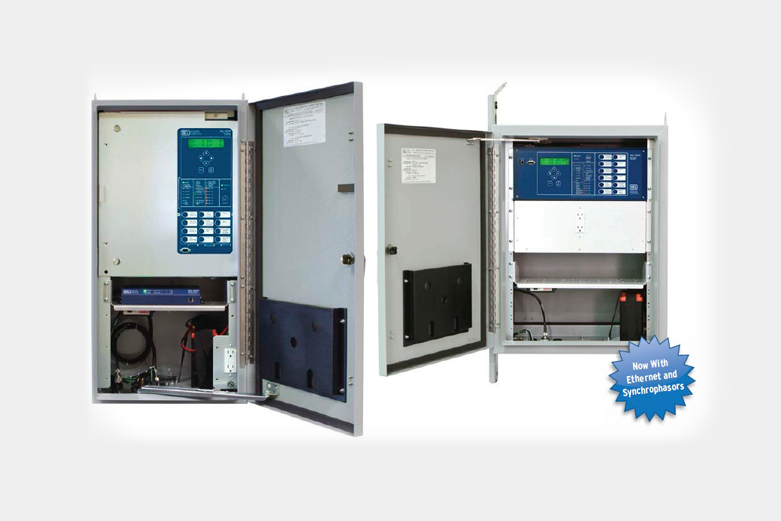 Monitor breaker interruption times and accumulated breaker duty to easily determine the need for proactive maintenance. 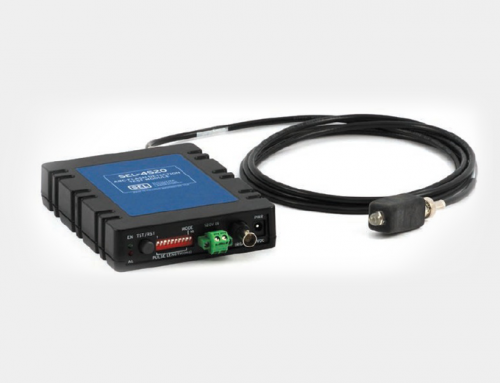 Integrate information with SCADA or automation systems though a communications processor or directly to the Ethernet port. 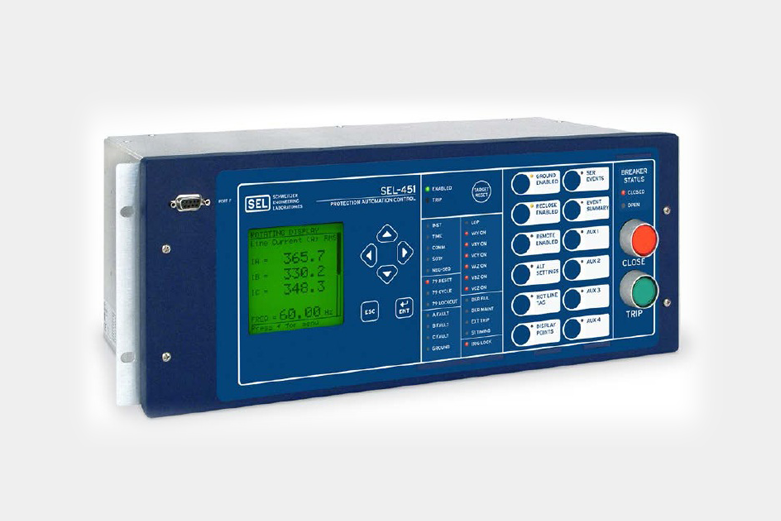 Fully load equipment by monitoring power, including thermal or rolling interval demand as well as peak demand on positive-,negative-, and zero-sequence current. 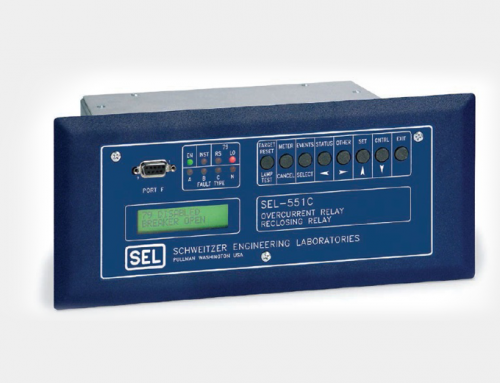 Use the full capacity of the equipment while maintaining SEL quality protection. 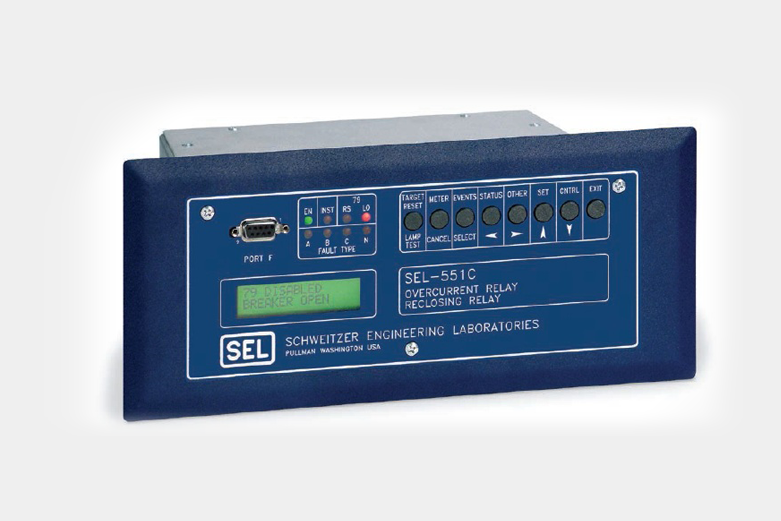 Help system operators understand the network status with real-time visual displays of system phase angles and frequency. 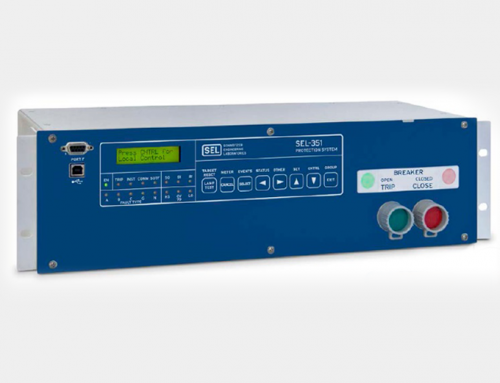 High-accuracy synchronized phasor measurements provide information and control to match the frequency and phase angle for critical activities, such as switching, startup, and power transfer. 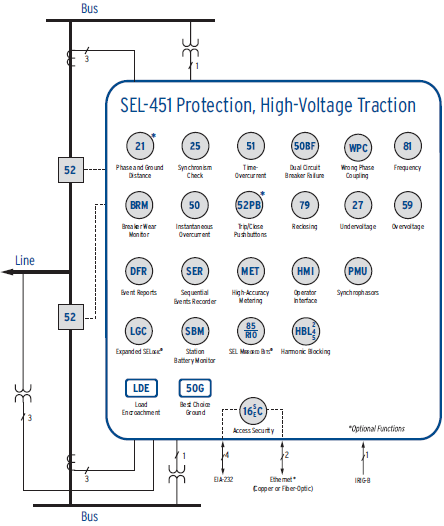 Complete two-breaker control and breaker failure protection complement the versatility of the SEL-451 Protection, Automation, and Bay Control System programmable logic to meet your bay control needs. 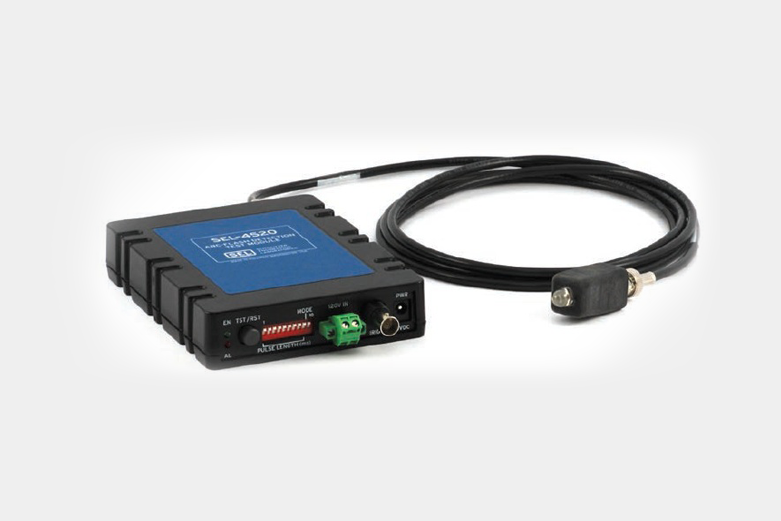 Easily control motor-operated switches, capacitor banks, and field I/O from the front panel or remotely.